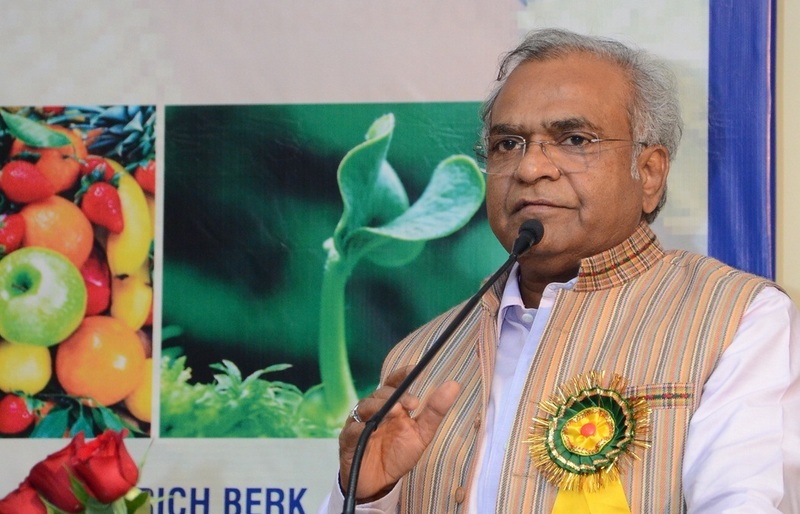 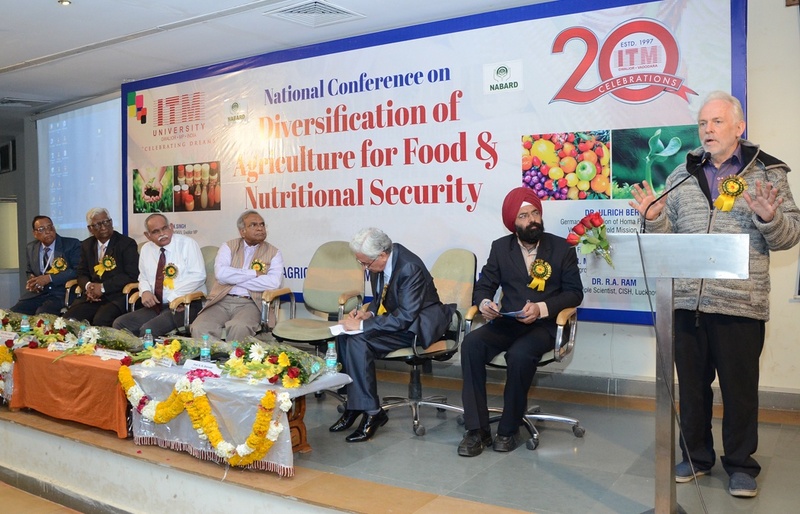 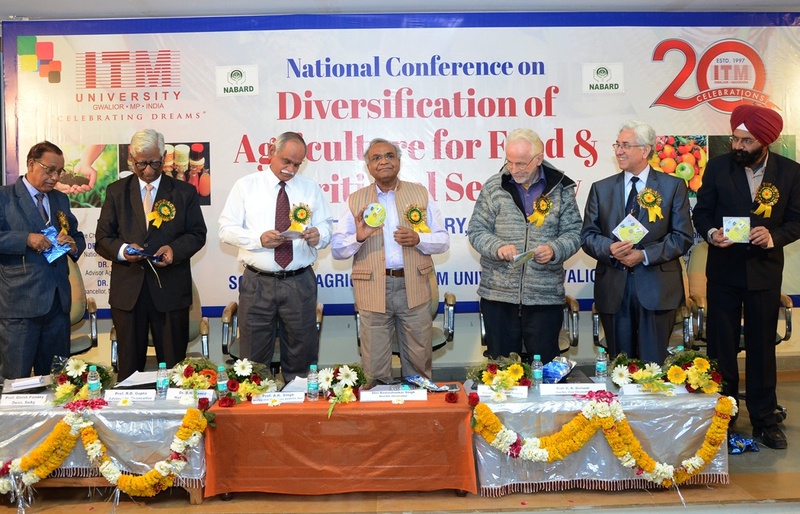 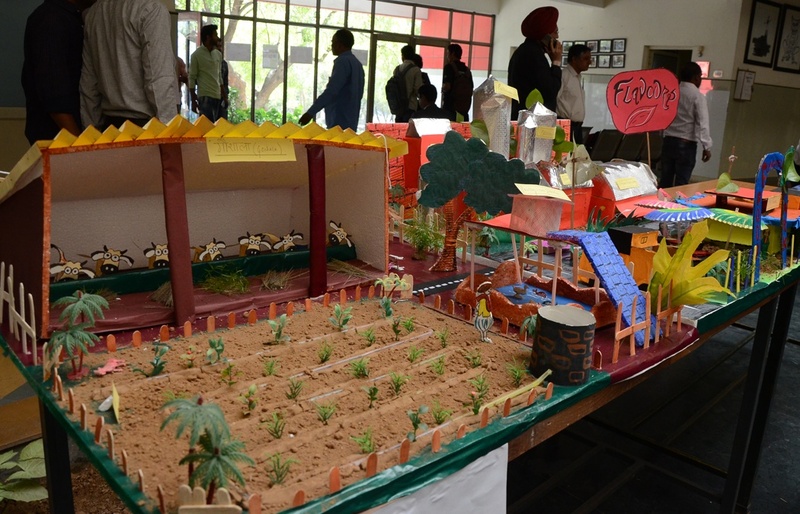 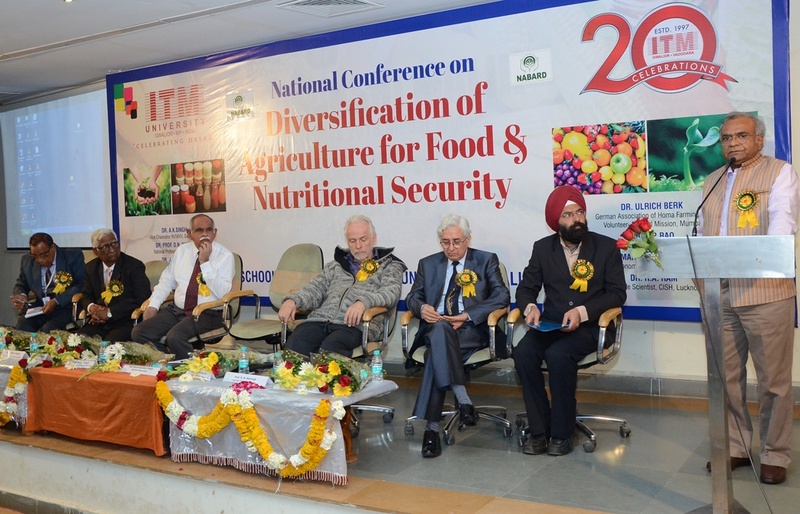 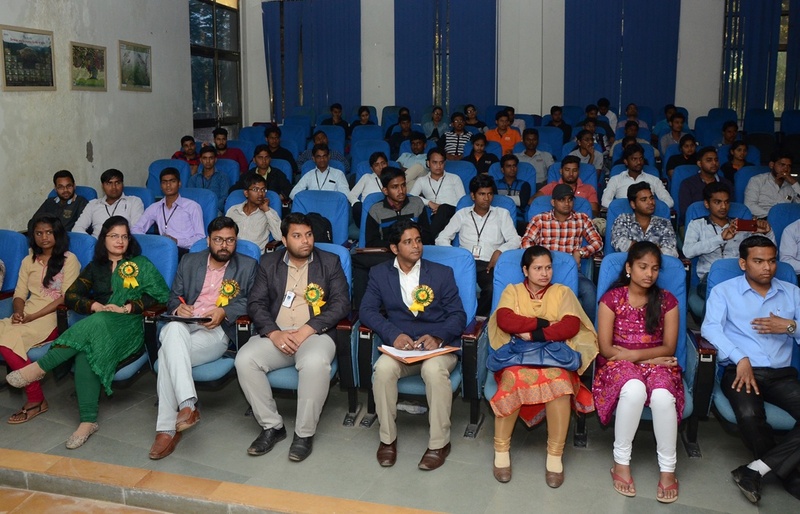 A two-day national seminar on “Diversification of Agriculture for Food and Nutritional Security” was organized in Dr Ram Manohar Lohiya Auditorium at the Sithouli campus of ITM-University, Gwalior, on March 2,2017. 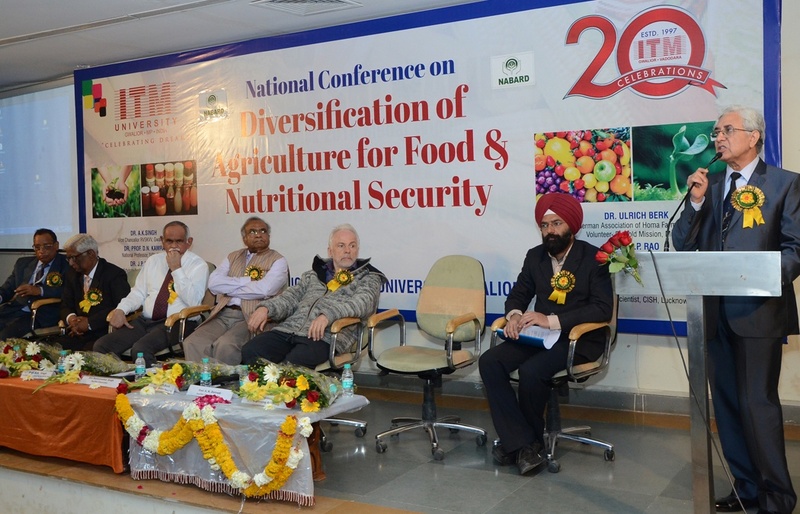 The chief guest for the occasion was Dr. A. K. Singh, Vice Chancellor, Rajmata Vijaya Raje Scindia Agriculture University,Gwalior. 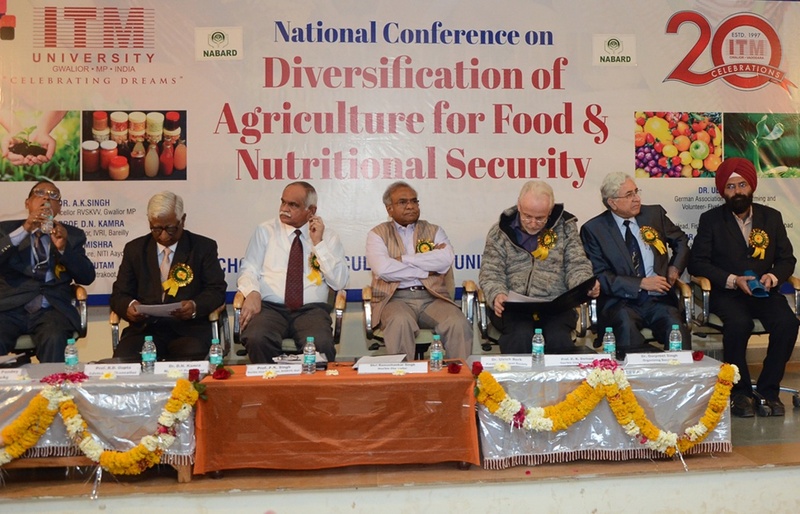 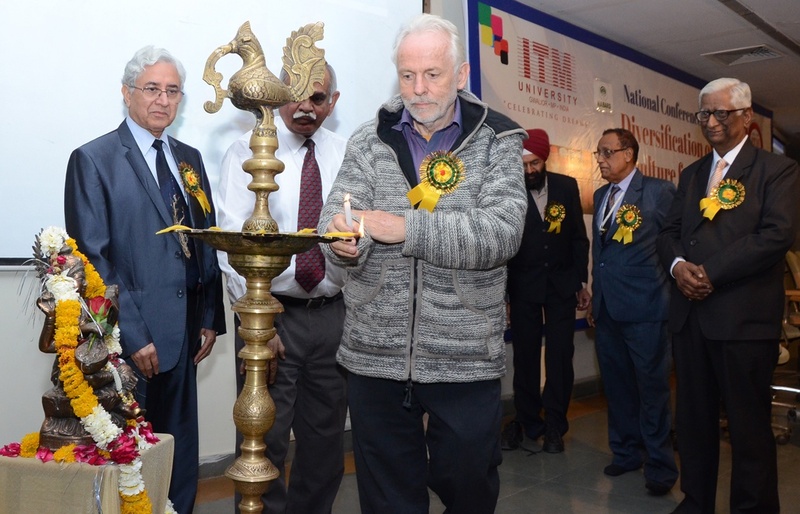 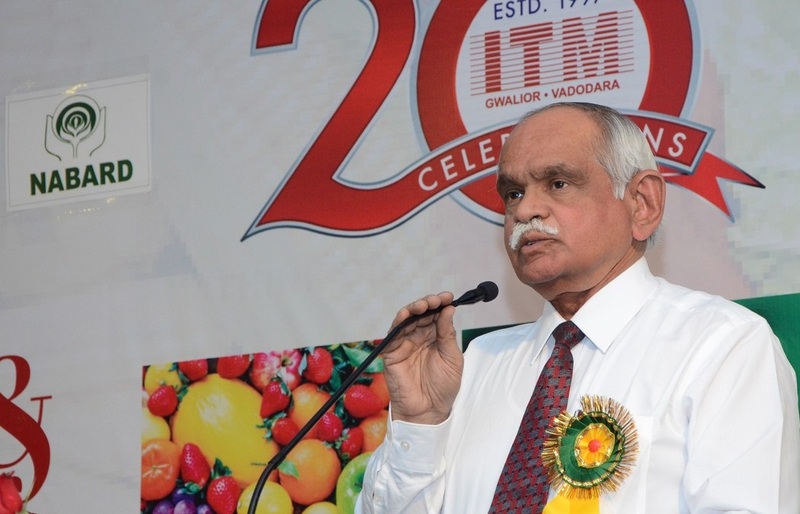 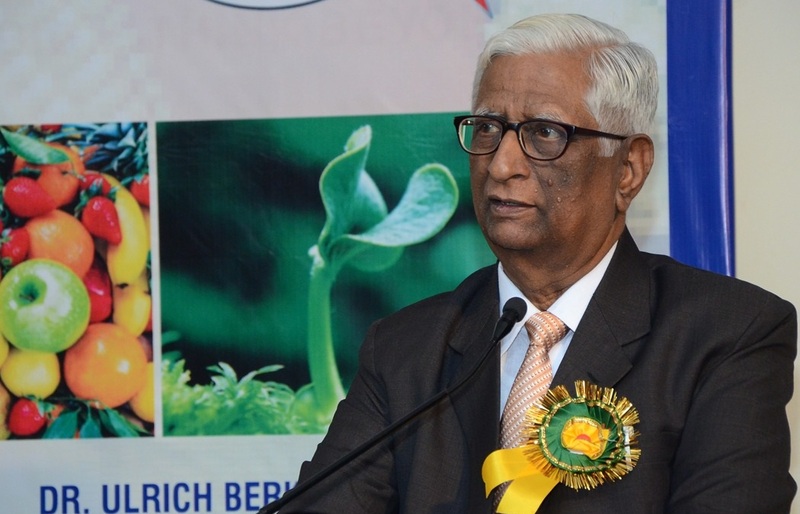 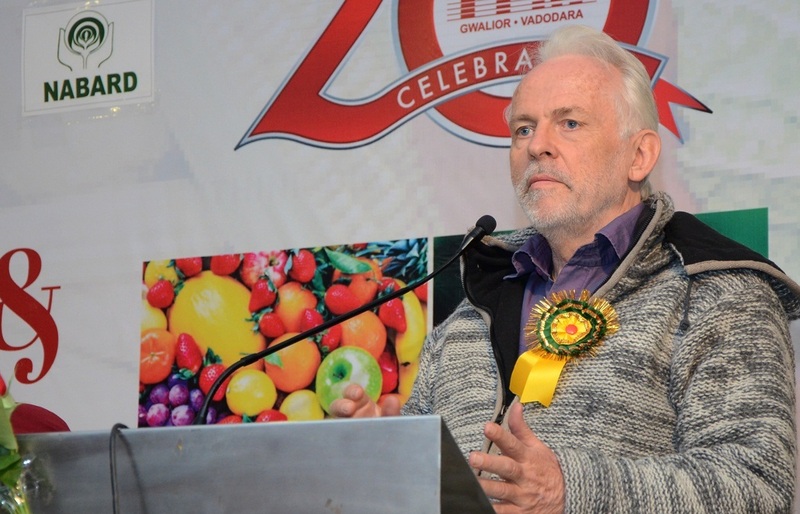 Professor Ulrich Burke, an agricultural scientist from Germany, presided over as guest of honour. 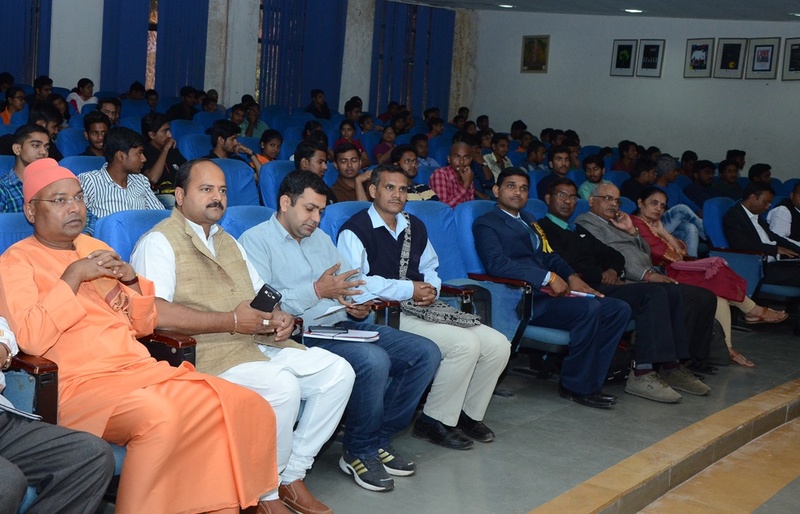 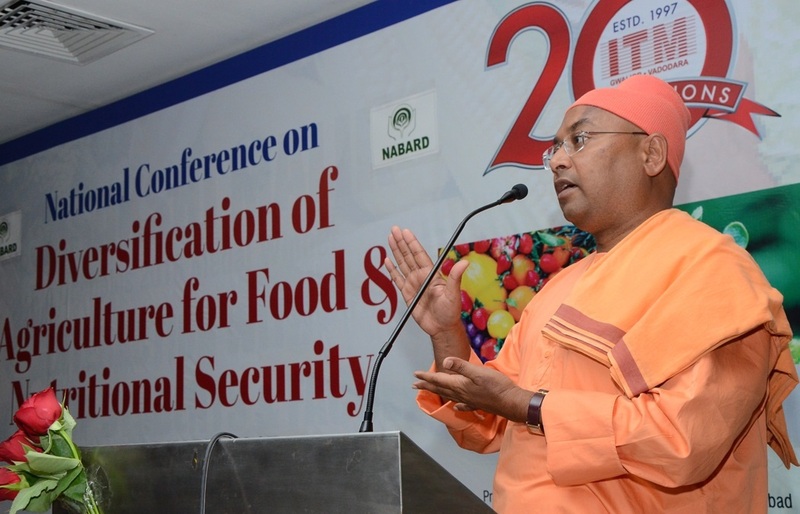 Dr. D. N. Kamra from Indian Veterinary Research Institute, Bareilly delivered an expert lecture on the importance of cattle in agriculture.